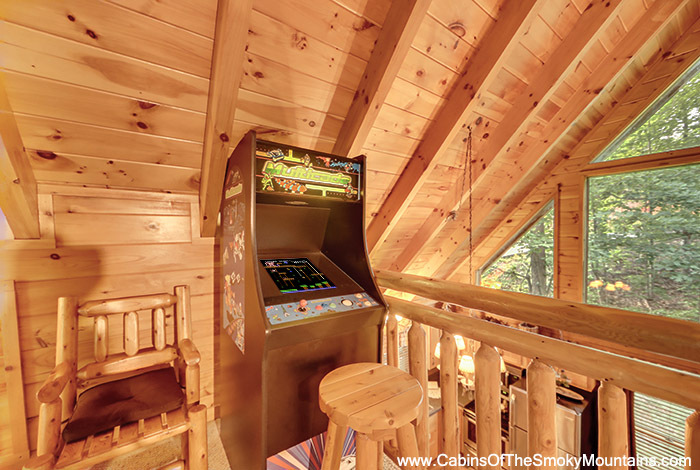 Are you ready for the perfect Gatlinburg getaway? 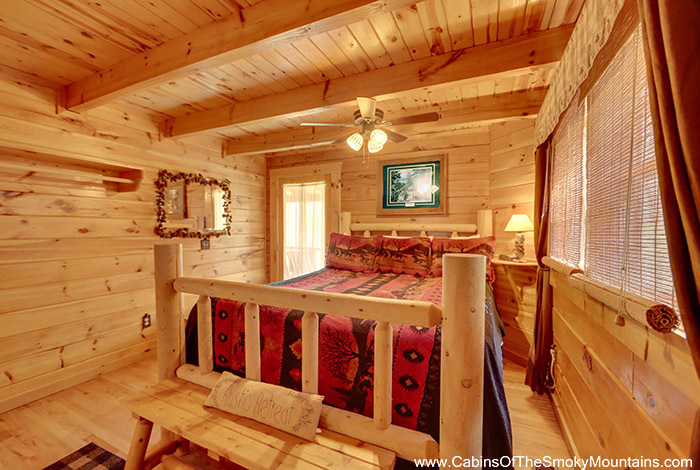 All Knotty is the cabin for you. 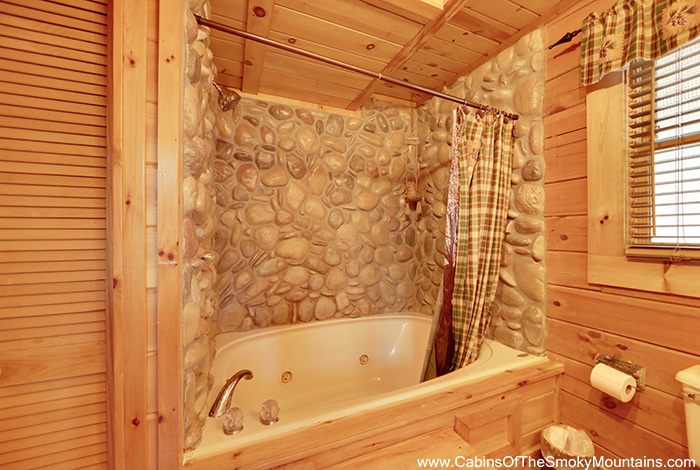 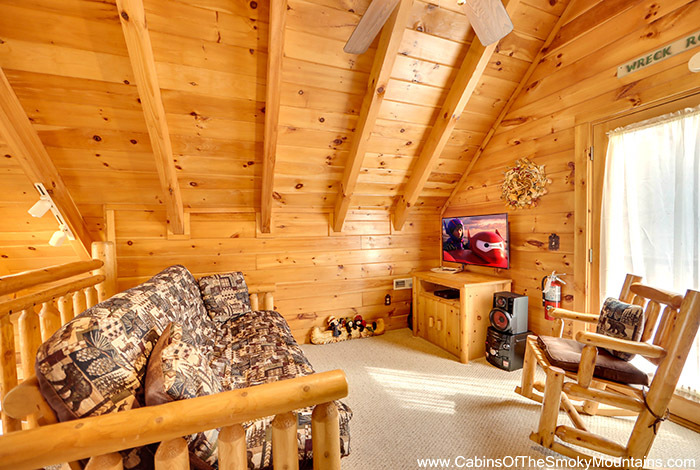 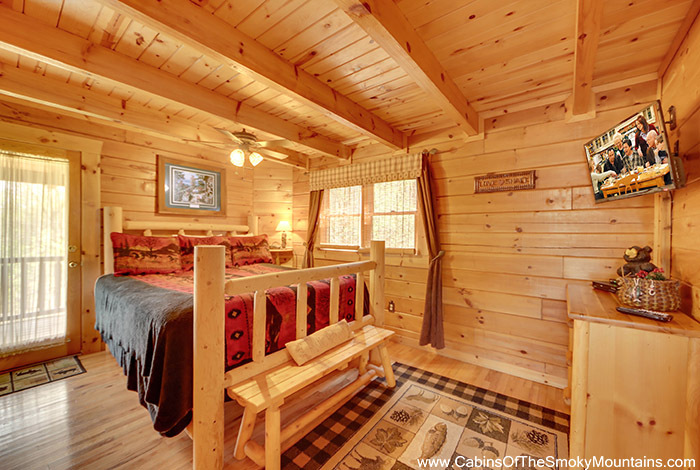 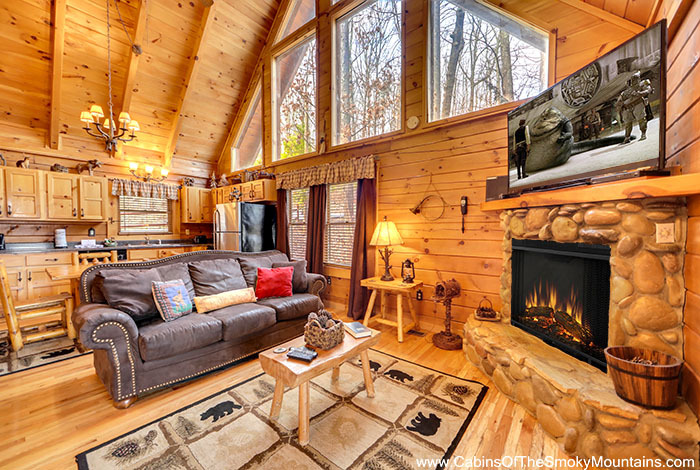 This 1 bedroom 1 bathroom cabin has amazing views of the Smokies. 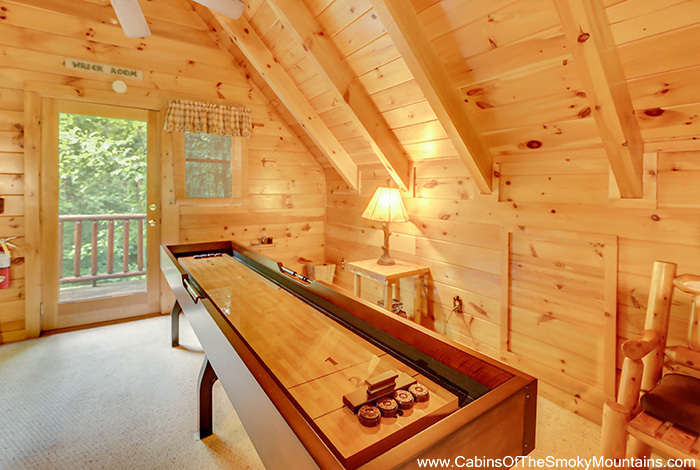 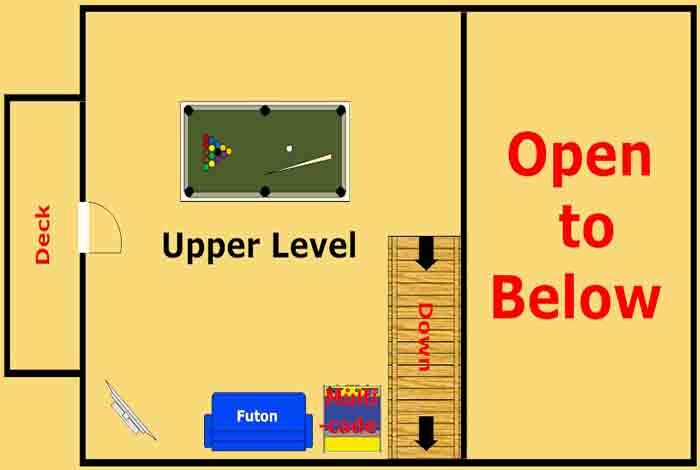 It also has a game room with a shuffle board and arcade games. 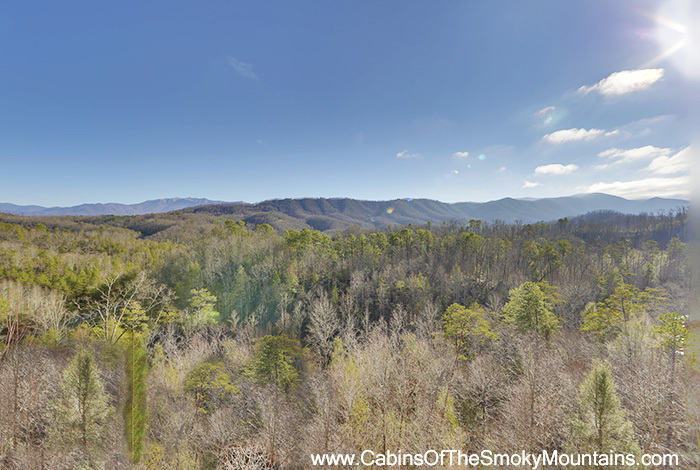 It is also just minutes from Downtown Gatlinburg. 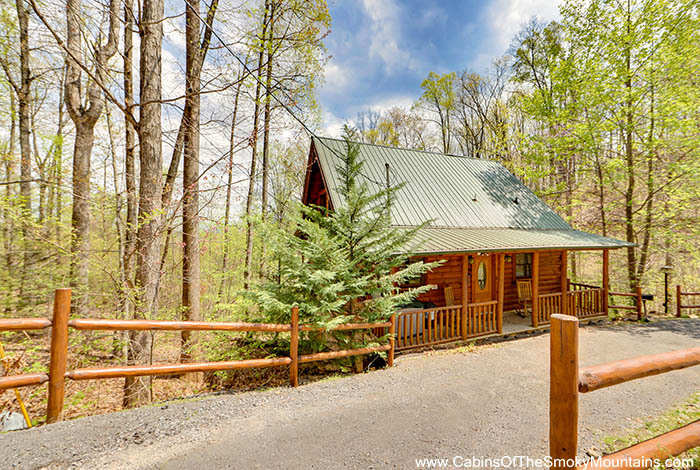 So it has easy access to the National Park and Ripley's Aquarium. 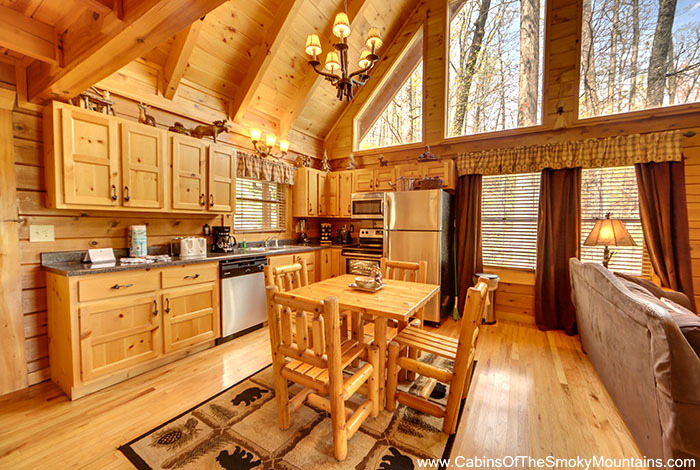 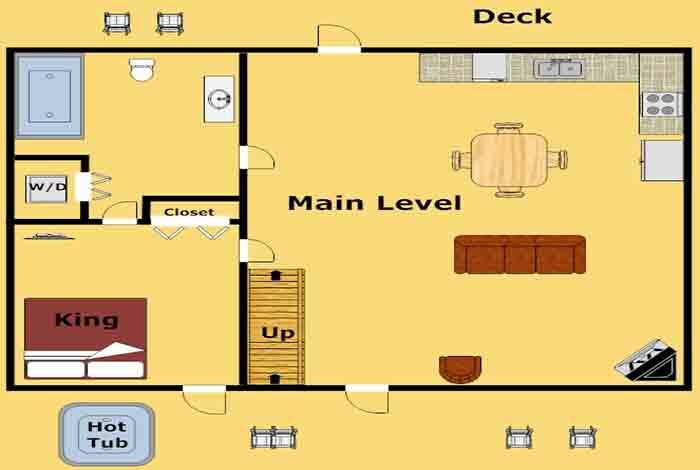 So if you are looking for a wonderful cabin in a great location then All Knotty is always going to be a prime choice.